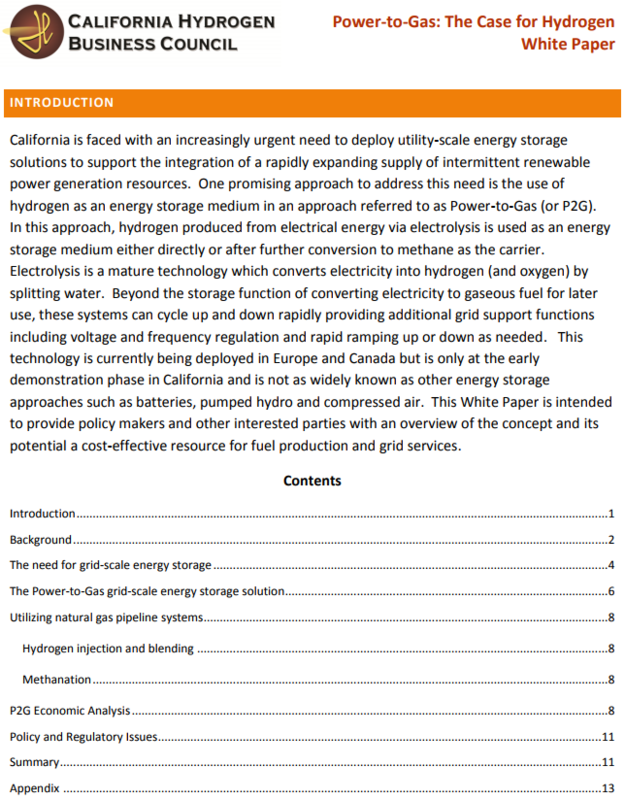 The Hydrogen Energy Storage Sector Action Group seeks to educate stakeholders, mainly policymakers, by providing information and resources on hydrogen energy storage technology, in support of CPUC Energy Storage decisions and California’s strong renewable energy goals, which can be cost-effectively reached with reliable storage technology. The SAG is led by Chair Jack Brouwer, NFCRC at UC Irvine and Vice Chair Steve Jones, ITM Power. Create a one-page summary fact sheet and presentation materials for webinars and meetings on examples of HES/P2G with size/technologies/volume specifics. Governor’s Order – Carbon Neutrality by 2045 requires going carbon negative after 2045. Background 2013 marked the inaugural year for the Hydrogen Energy Storage (HES) Committee. The Committee, was created to address the increasingly important role energy storage will play in the state’s future energy mix. HES has the potential to become a significant business opportunity in California, as the state moves to an ever increasing use of renewable energy, currently set for 33% by 2020. 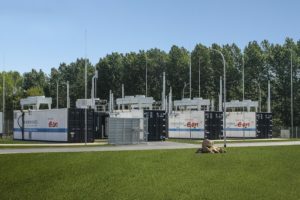 Recognition for the unique role that hydrogen energy storage can play is the focus of that work, by helping to manage the intermittency of the dominant renewables, in addition to broader grid management. The most recent milestone includes the release of the white paper on power to gas: “Power-To-Gas: The Case for Hydrogen,” outlining the feasibility and economics of energy storage solutions using hydrogen and methane as energy carriers. Among many other actions, the Group is currently, most notably, involved in the CPUC’s Rulemaking 15-03-011, which is concerning the policy and implementation refinements to the Energy Storage Procurement Framework and Design Program (D.13-10-040, D.14-10-045) and related Action Plan of the California Energy Storage Roadmap.